Ever have a conversation like this? Whatever happened to ________? I really thought he was going places. Not sure. Ever since [insert a distracting or demoralizing event] he never was quite the same. I’ve witnessed countless scenarios like that one. I even lived out a few of them. The idea of leadership is that you’re influencing people, formally or informally, to move together toward a certain goal. If it were easy, anybody could do it. 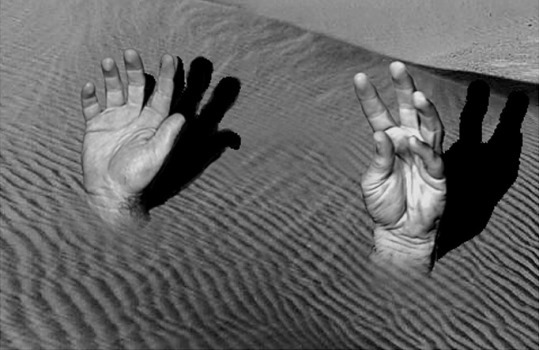 But because you’re dealing with people, and because leadership often involves matters of the heart, it’s easy to find yourself sucked into leadership quicksand. At best, it’s a distraction and you lose focus. At worst, it can paralyze and ultimately destroy your influence. Leader or King? The Answer May Surprise You.